Oshkosh is the city of ACTION and FUN. 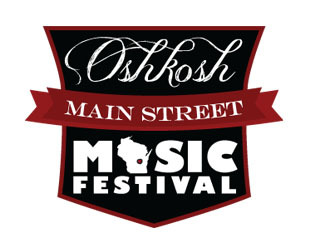 Come celebrate amazing music from every genre along Main Street at the Oshkosh Main Street Music Festival. The event will be held on FIVE consecutive nights (and a day or two) at multiple venues along Main Street and the surrounding community. Featured Artists.....Could it be you?